Let’s look at the health foods you should avoid and our focus this week will be on the misleading and camouflage outlook some companies give their food products all in the name of “Branding.” They tend to portray these foods as positive health choices, misleading the consumers into buying what is not safe for their body and health. Here’s our top list of misleading “health” food you should avoid. 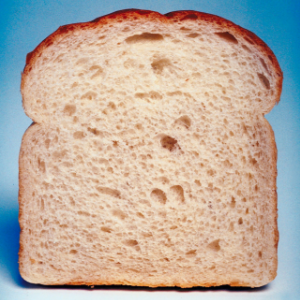 The rate at which the consumers are misled regarding carbohydrate products is appalling. Natural undiluted carbohydrates are perfect for the body system. Unlike the refined type which causes problems in our body system with its production of insulin spikes. What do this spikes do? The processes in the body like inflammation and oxidative stress, leading to different diseases and skin ageing. In a lighter note, they are injurious to your energy levels, mood, and appetite. 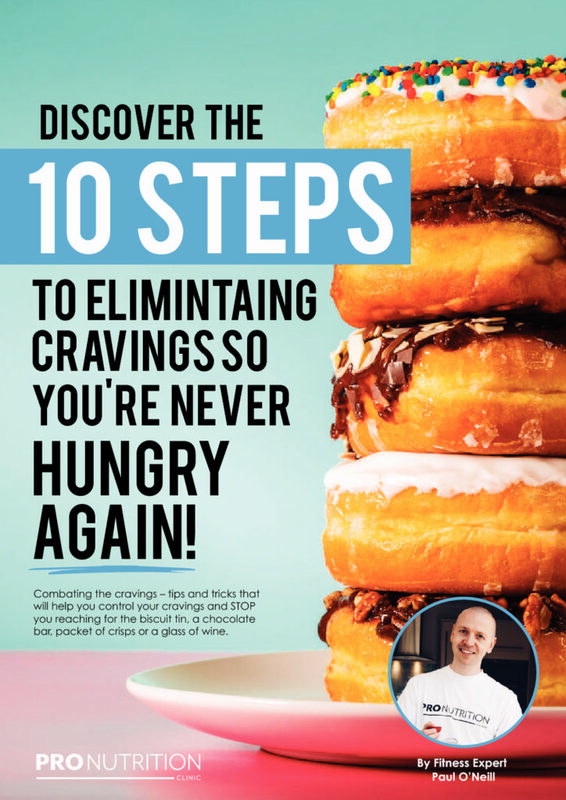 Refined grains that fall into the the health foods you should avoid catagory and we recommend you watch out for are rice cakes, bagels, pasta and cereals (in addition to the more apparent white bread, pastries, cakes, and biscuits). Instead choose oats, sweet potato, rice quinoa, fruit and foods made from the more favourable buckwheat. Most food manufacturers took out fat out of their products for obvious reasons and replaced it with sugar, sweeteners, salt or flavours. This gives the product a better, sweeter taste which will be quite appealing to the consumers. The adverse effect of this added ingredients ends up being unhealthy and damages the body. Sugar, for example, causes weight gain. The “high satiety value” in fat also makes it a better option than other supplements. 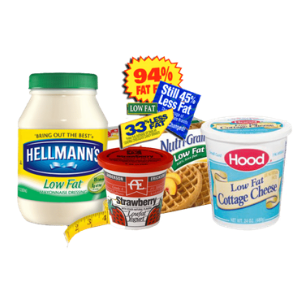 Low-fat yogurt and Probiotic yogurt are prime examples. They are usually packed with more than enough sugar, sweeteners, and flavours. We recommend you go for natural, live full-fat yogurt adorned with berries or some shaving of dark chocolate. This gives you added nutrients like vitamins and protein. 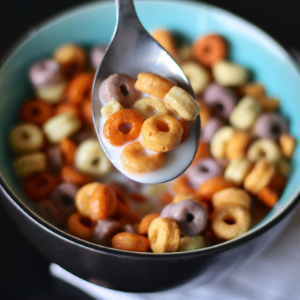 Packaged cereal consumption in the UK has hit 87% as it has become the breakfast of almost every household week in, week out. That apart, these cereals are based on refined carbohydrates with plenty of added sugar, and this causes premature ageing of the skin and plays havoc with your health. Also, cereals only holds in the belly for a short period and contains fibre or protein. Note that, this also applies to other products labeled “low fat,” “whole grain” or for slimmers. We as a result of this recommend some super healthy nuts and seeds with a full fat greek yogurt or eggs such an omelette. Previously, research has shown that saturated fat causes heart diseases. Little wonder why everyone is switching from butter to margarine. However, recent research had proved this wrong as saturated fat from a natural source like butter and meat, in reasonable amounts, does not cause any problems. Margarine is not naturally processed. It is gotten from refined vegetable oil which in the long run is injurious to the health than saturated fats (although these have mostly been phased out now). 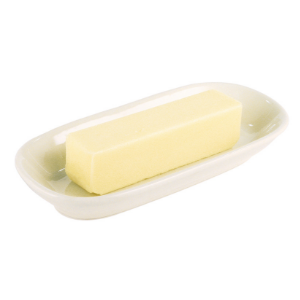 Margarine can also be high in added salt and chemical food additives. Nevertheless, few brands out of the majority are just great and can be gotten from health food shops and better supermarkets. Instead, we recommend small amounts of grass-fed, organic butter or ghee, plus coconut and olive oils. Cow milk consumption no doubt comes with its challenges. It is heavily linked with high chances of acne. This occurs due to hormone changes that increase sebum production in the skin. 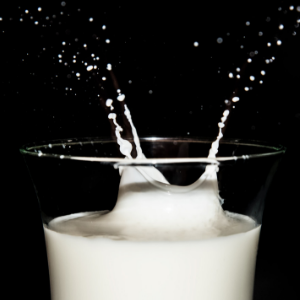 Digesting lactose for some people can be quite challenging. Thus, it creates health problems and skin conditions like acne and eczema. It also increases inflammation in the body which in turn aggravate these skin conditions. However, we recommend organic milk from grass-fed cows, which possesses a better nutrient profile and is easy to digest for anyone suffering from eczema. If this doesn’t work, try plant-based milk, such as almond, coconut or oat milk. High-street chains are always unhealthy. They are filled with sugar, caffeine, fat, and calories. 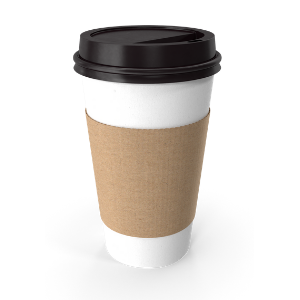 The high amounts of calories in some large lattes are alarming! They are often more than an entire meal with almost 20 teaspoons of sugar. Meanwhile, too much sugar causes dehydration which affects the skin. Caffeine drains out energy in the long run after the initial boost (This is the point when we usually reach for another coffee or something sugary!). We recommend green tea which contains little caffeine for a gentle pick-me-up which gives you a better and much more glowing skin with its skin nourishing nutrients. Often, we have misconstrued gluten or dairy free with complete healthiness. This is not true and a false statement. We now have a supermarket filled with these free-from products and quite a majority of them are particularly unhealthy for our body. However, the majority of these products are made out of refined gluten-free grains, such as cornstarch or white rice flour, it is mostly why manufacturers of this products end up adding excessive sugar, salt, fat, and flavours to sweeten it as the removal of gluten taste out. Therefore, a free-from biscuit is not particularly significant as the regular ones, and both are unhealthy. Avoid them totally to boost your health further. We, therefore, recommend natural, real and whole foods and stay clear of the processed ones – gluten, dairy or anything else free as they are injurious and quite inimical to your health.